Join the Love-A-Bull Team for Strut Your Mutt 2015!!! Get ready, get set, get your pooch warmed up…it’s time for Best Friends Animal Society’s Strut Your Mutt in Austin! 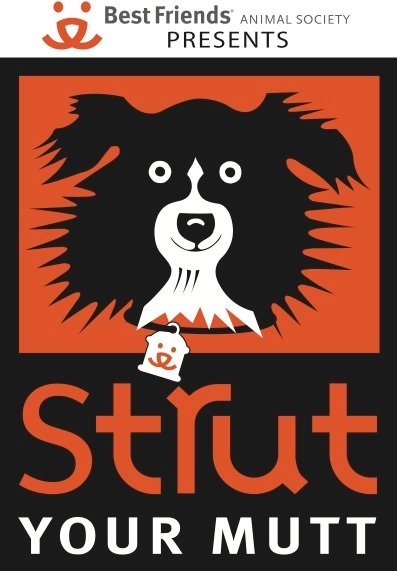 Strut Your Mutt is a series of fun events – a community dog walk, 5K run, and even a dog-themed festival – hosted by Best Friends Animal Society in cities across America. The goal is to raise money for homeless pets and local animal welfare organizations like Love-A-Bull. Love-A-Bull is very excited to again participate in this annual nationwide fundraiser with our own Team. All proceeds raised by Team Love-A-Bull will go directly to support Love-A-Bull’s programs! Last year Strut Your Mutt raised nearly $1.7 million for participating animal rescue groups around the country. This year, the goal is $2 MILLION! Austin alone raised over $155,000 last year. 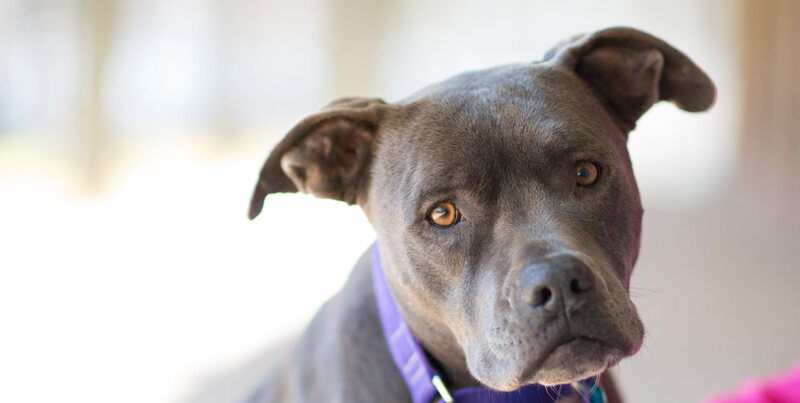 Love-A-Bull would like to help reach that goal by raising at least $3,000 to fund our training and therapy programs, spay/neuter services, community education, and to help continue saving the lives of animals in Austin which will ultimately impact the number of pets entering and leaving the shelters. You can sign up to join Love-A-Bull’s Team to help raise money and walk with us on Saturday, September 19, 2015 at Mueller Lake Park. Can’t join us on the walk? You can still help us raise funding by signing up to be a Virtual Fundraiser or donating directly to our Team Captain. No matter how you decide to participate you’ll be helping us get closer to reaching our goal! Help us start fundraising to reach our goal and, if you can, join us on the walk! As always, thank you for all of your wonderful support. We couldn’t do what we do without YOU!